Join us for our Fun Land Day for Preteens! Laser Tag, Rock Climbing, and Games! 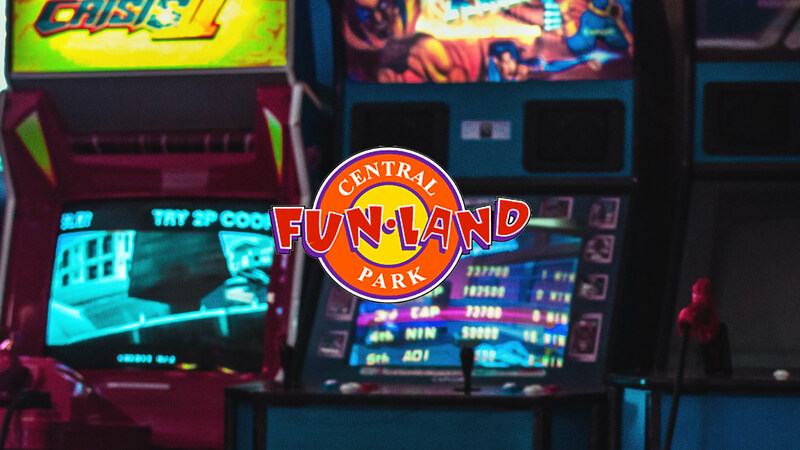 We are taking 4th and 5th Graders to Fun Land at 1351 Central Park Blvd, Fredericksburg, on Saturday, February 23, 3:00–5:00 PM. This is our off-site event for the year and parents will need to provide the transportation. There is a waiting area for parents if they want to stay while we play. Pizza and soda will be provided. Register early as we have a limited number of slots.